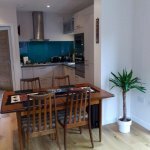 The Edinburgh Apartment specialises in offering high quality serviced apartments throughout Edinburgh, with many of our apartments in well positioned city centre locations. 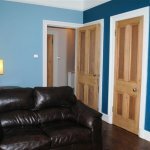 All of our serviced apartments have been finished to an exceptional high standard and offer self-catering accommodation in Edinburgh. 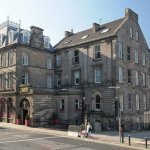 They are well located for exploring the whole of the city and the compact size of Edinburgh gives you plenty of opportunity to walk from one side to the other. 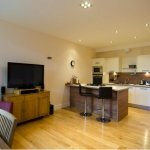 Our Edinburgh serviced apartments are an ideal choice for all types of travellers, from business delegates to those visiting the city with friends and family for a short holiday or break. 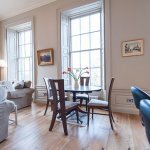 Our broad range of serviced apartments in Edinburgh ensures that you have plenty of choice to browse before you make your decision. 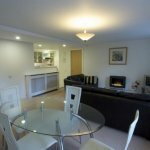 We use a unique grading system which allows you to get a real feel for our apartments and are sure there is an apartment to suite every standard and every budget. 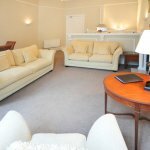 The serviced apartments in our portfolio cater for groups of different sizes and ensure you have a safe, comfortable and enjoyable base whenever you choose to visit Edinburgh.